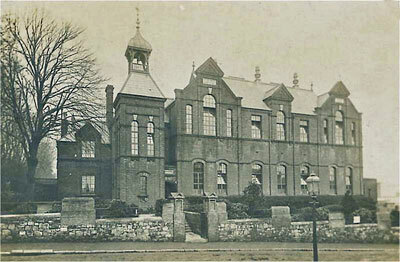 Upper Grade School, Ryde was on the corner of St Johns Road and Bennett Street. Later Ryde Secondary Modern School. It was demolished in 1962 and the site developed.